An Inverter Preventative Maintenance Schedule prolongs the lifetime of your drives. We have estimated the cost of a preventative maintenance schedule compared to the cost of “Fit and Forget”. When tallying up the cost of unexpected breakdown, loss of production and potential cost of repairs/hire drives, we calculate the preventative maintenance schedule only becomes financially unfeasible in year 19! Little wonder a preventative maintenance schedule is in more demand than ever. As we know, all electrical and mechanical assets require service and maintenance to make sure they continue to run efficiently and to reduce the risk of failure. An inverter is no different. Just like your car, your central heating boiler or your computers, inverters need to be serviced, maintained and updated. 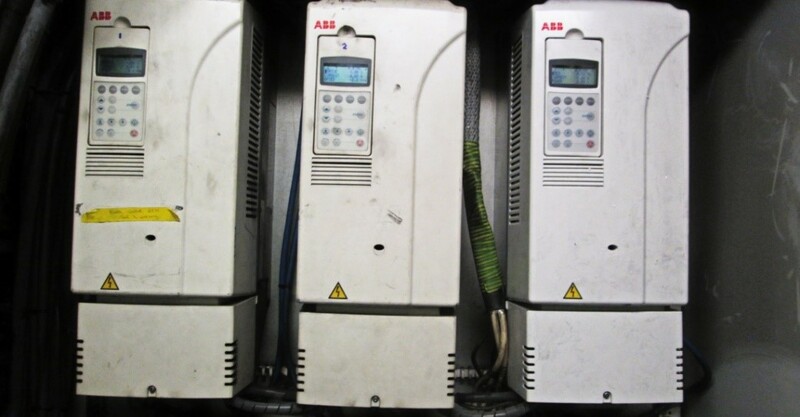 It is key to note that complying with the ABB inverter preventative maintenance schedule insures you maintain your ABB Inverter Warranty. To increase drive reliability and cut operational costs, IDS has developed a preventive maintenance programme. Drive preventive maintenance consists of annual inspections and component replacements according to drive-specific maintenance schedules. 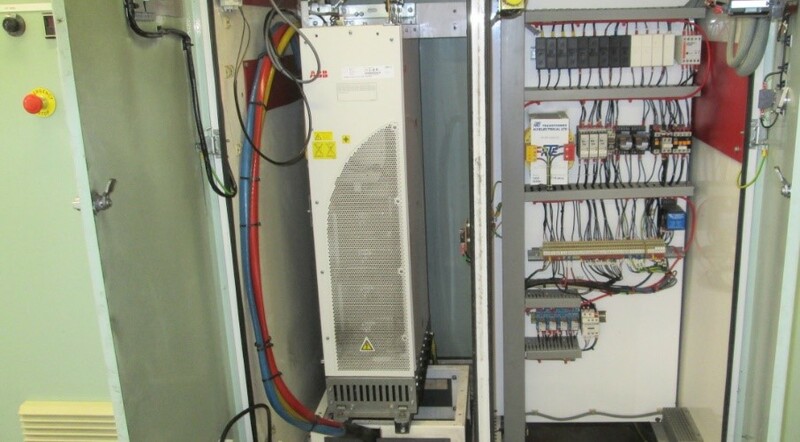 Maintenance schedules are based on manufacturers recommended intervals (from decades of experience of supply, install, repair and maintaining inverter drives). User applications sometimes need customised maintenance schedules and documentation, in which cases IDS can help the user in question to create an optimised maintenance schedule and documentation for their equipment. For example, components such as a drive’s cooling fan may require yearly inspection, with replacement necessary after six years if in operation under hard conditions, and every three years thereafter. On the other hand, various component connections and cables may only require inspection, without regularly scheduled replacement. In order to facilitate these requirements, IDS offer an Inverter Service Contract, but what actually happens during these annual maintenance visits? Back up the drive parameter settings to the control panel & the Engineers laptop. Send parameters in pdf format to customer. Remove the drives main cooling fan & blow out or vacuum the heatsink section to ensure a good airflow through the drive. Clean any air filters if present or change these if necessary. Make sure all mains & motor connections are tight using torque wrench to check. Make sure all controls connections are tight. Send service report on condition of drive along with any recommendations & parameter settings to customer. To give you an idea of what is included in each visit, below we list the annual maintenance schedule as recommended by ABB for the ACS800. Below, you will find a 20-year maintenance schedule with ABB’s recommendation for each year.